The report examines trends over the period since the major funders of research in the UK established new policies to promote Open Access. The second report written by Elsevier to assesses the performance of the UK's research base when compared to seven other research intensive countries. This report examines the movements of researchers in and out of Taiwan, as well as their scholarly output and impact and how it differs across various mobility classes. This report uses a novel approach to measure interdisciplinary research in the UK and compares it to eight countries: Brazil, Canada, China, France, Germany, Italy, Japan and the United States. 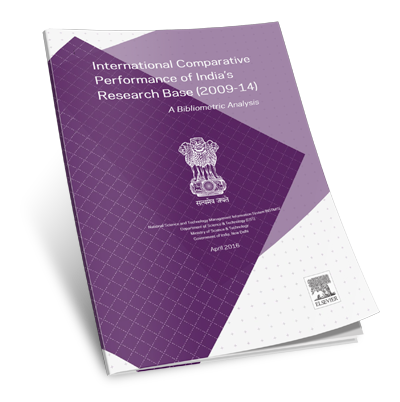 This report provides an international comparative overview of India’s research performance and presents the trends that may affect its future position in a global context. 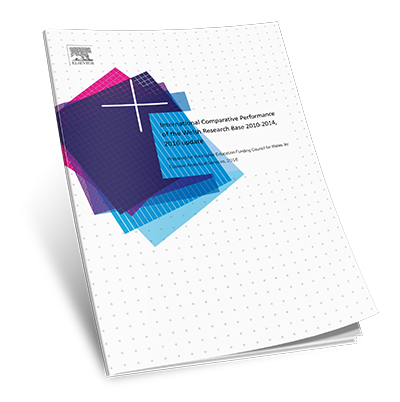 This report explores the comparative research strengths of US states, providing an understanding of the broader importance of research produced by public universities. It helps inform the debate about academic research funding and provide a framework to identify, showcase, and align the expertise of research institutions with each states’ policy goals. 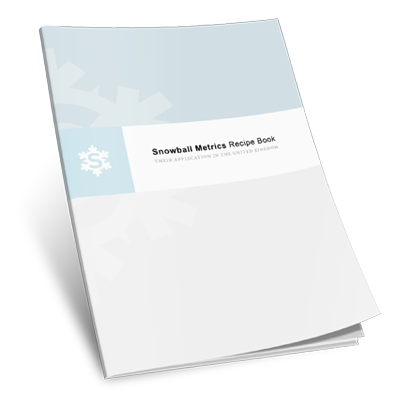 This report focuses on how cities can align development strategies and priorities with research strengths. Using Amsterdam as a case study, it analyzes the city's competitiveness across multiple dimensions, showing how Amsterdam is building its future on a foundation of research to create a sustainable knowledge economy. This study consists of 19 reports that compare the Netherlands' research performance in research areas within 6 of the Netherlands' Top Sectors (Agrofood, Chemistry, Energy, High-tech Systems and Materials, Horticulture & Propagation Materials, and Water) to leading countries in the world. 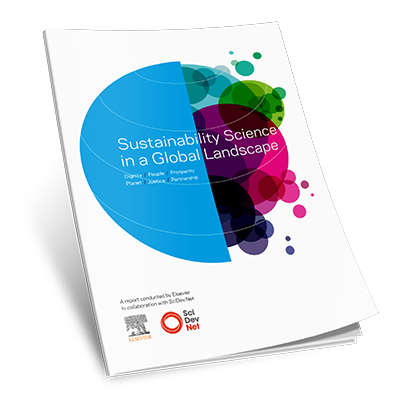 This report examines the research enterprise of sub-Saharan Africa from 2003 to 2013, with a special emphasis on research in STEM. 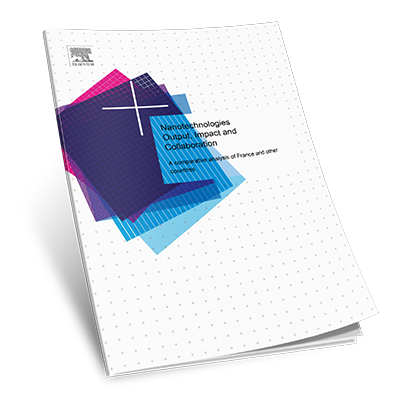 This report provides a comprehensive view of the European and US research mobility and collaboration landscapes. A report written by Elsevier to assess the performance of the Welsh research base, when compared to the other UK constituent countries and research countries of comparable size. This guidebook by Professor Alan M. Johnson offers valuable counsel to help academic leaders optimize the research productivity of the teams they lead. Elsevier's report explores the UK's comparative position in terms of research inputs and outputs, human capital, collaboration, productivity and knowledge transfer. With support from Elsevier, the Consortium released a study, "The Current Health and Future Well-Being of the American Research University," which indicates a need for institutional collaboration, shared metrics and a required shift of focus to productivity, rather than size. FundRef will help standardize how authors indicate the funding sources of their research, enabling funders to more clearly track the results of their investments and communicate the impact of R&D spending to the public. The aspiration is for these metrics to become global standards that enable universities to compare themselves against their peers, support their decision making, and cover the entire spectrum of research and enterprise activities. All interested organizations are invited to apply the framework free of charge. Institutions can participate in VIVO through Pure, which is fully compatible with the VIVO ontology. Enrich your researcher profiles with Scopus data, your institutions own content and individual researcher updates, and save the time and resources necessary to launch and maintain your own system. This report and the analyses therein provide a snapshot of the current state of global brain and neuroscience research that can help guide future research priorities, policy, and funding decisions. This report analyzes the growth and development of the stem cell field as a whole, then more closely examines embryonic stem (ES) cell and induced pluripotent stem (iPS) cell research outputs looking into leading nations' research output, citation impact and collaboration behavior, as well as assessing each nation's difference in focus and its growth.